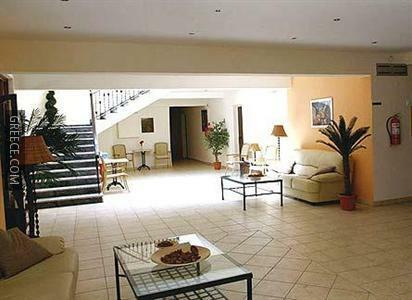 This large property in central Ipsos offers many facilities including family rooms, a 24 hour reception and a swimming pool. Amenities at the Annaliza Aparthotel include billiards, a photocopier and a safe. Guests are also able to cool off in the pool and relax with a beverage at the poolside bar. Fun waterside activities are available at the property. 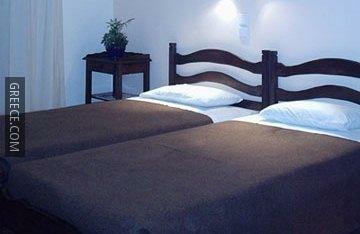 The Annaliza Aparthotel has 36 apartments offering all the essentials. 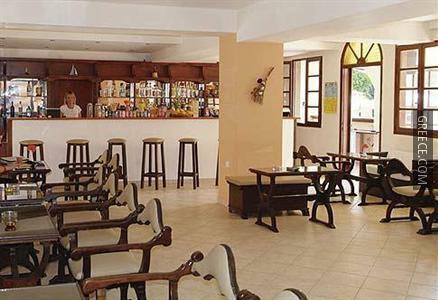 The on-site bar is a convenient place to unwind with a drink after dinner. For guests who enjoy exploring local dining options, there is a wide variety within walking distance. Kato Korakiana and Corfu are both within easy driving distance of the property.